It’s a new year here in New Albany. This past year, many road and infrastructure projects moved forward, connections were completed along the Ohio River Greenway, new companies chose New Albany to be home, and much more. We are looking forward to an exciting 2019! Kids can enjoy the wet and wild side on the waterslides, relax as they float leisurely on inner tubes around the lazy river, or get soaked as they climb aboard the steamboat water feature in a state-of-the-art aquatic center designed for the whole family. 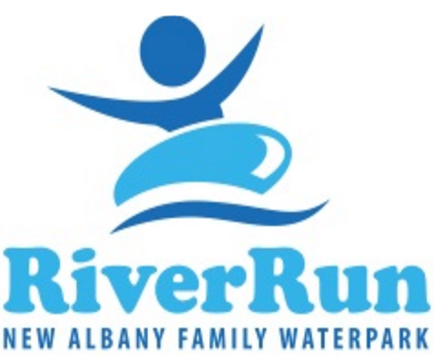 Visit RiverRun website.